Learn how to make the Chinese dish - Ma Po Tofu (V). 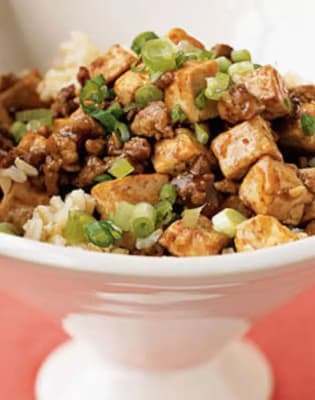 Can you manage to cut tofu and stir fry tofu? Let us show you how. The lesson will start with a talk where you will learn everything from the history of Chinese cooking to the modern day trends. At the end of the class you will be able to eat the dish you have made or take it home to share with family and friends! Special requirement for food diet, please get in touch after booking the class. 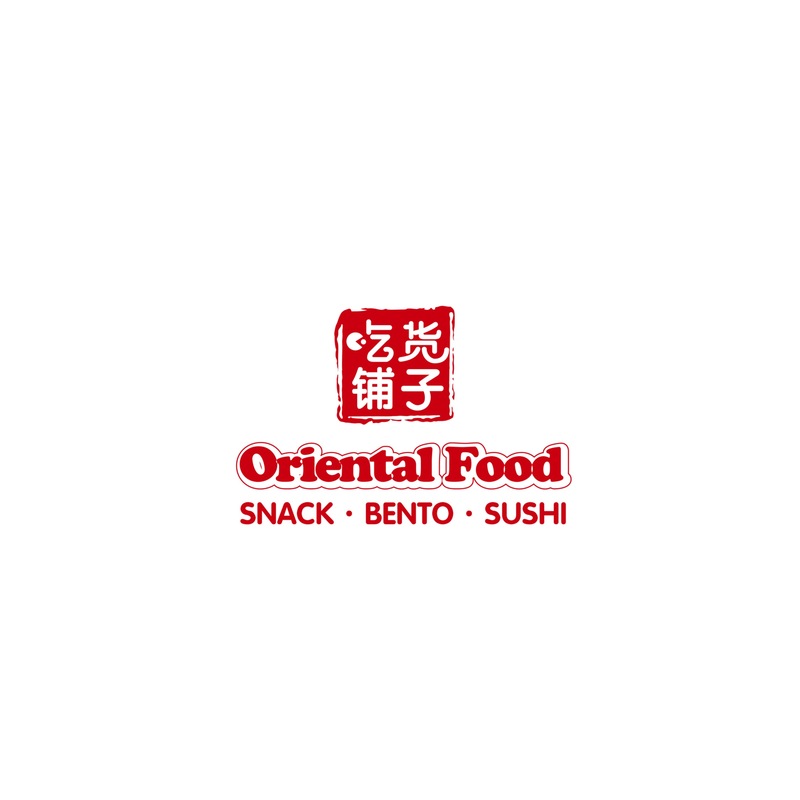 Oriental Food is a small shop selling cooking ingredients mainly focused on Chinese, Japanese and Korean. The shop is not big enough to be a one-stop shopping destination. Therefore the owner couple choose the food they like to introduce to local community. For a while, the couple found out some cooking books misunderstand or not clear explained lots ingredients. It made customers confused. The couple started to cook dishes and sell in the shop. All ingredients are used from their shop. All dishes are followed authentic tastes. If customers like the dish, they will show them what have been used. The couple enjoy to share their cooking skills with customers. As the dishes get popular, they started selling fresh prepared bentos in Oriental Food. Now they are also doing local delivery and you can find them on UberEats. More and more people come to ask how to cook the dishes. Here comes the cooking classes. 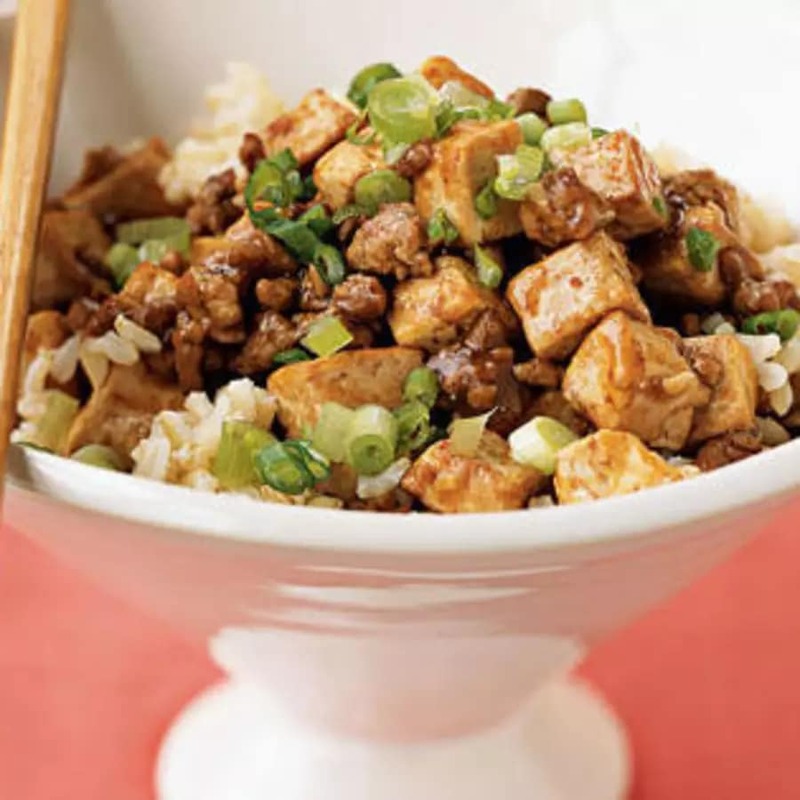 Customers can learn how to make the most popular bentos in Oriental Food now. The owner couple are lovely to talk with. They share their authentic cooking techniques as well as modern trends. So you can make a perfect Chinese, Japanese and Korean food too. All ingredients and equipment will be provided. Allergy Warning!!! PEANUTS is an essential ingredients for this dish. Please advice us if you are alleged to peanuts. This is a special dish we altered for vegetarians although it is originally contains meat.